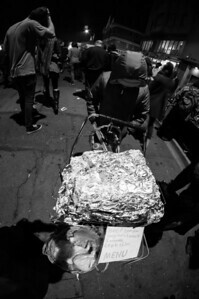 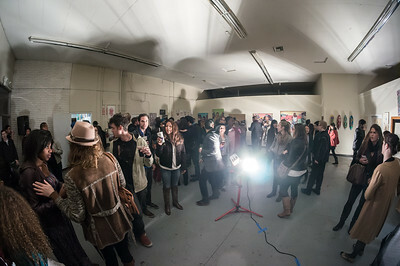 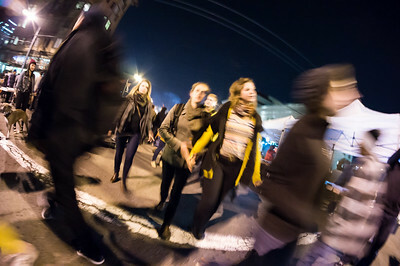 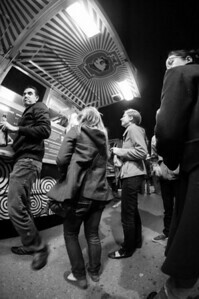 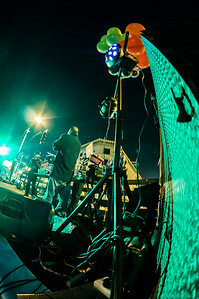 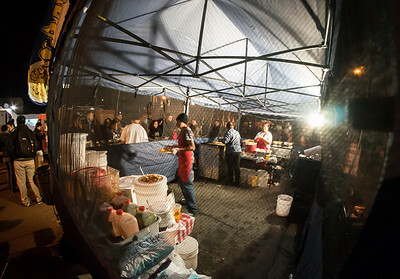 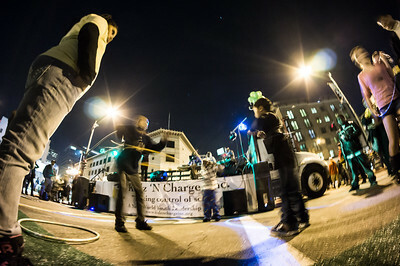 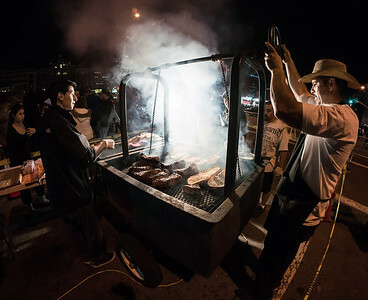 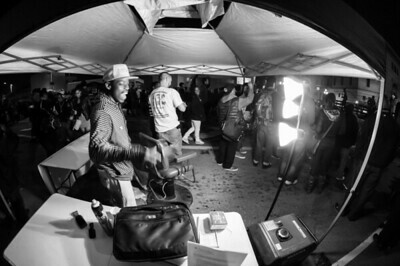 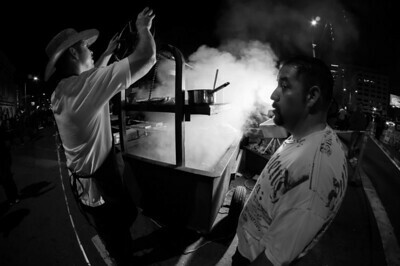 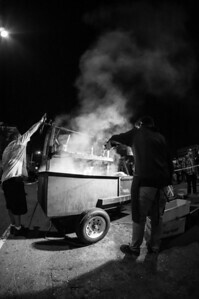 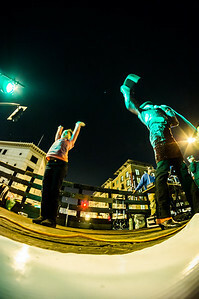 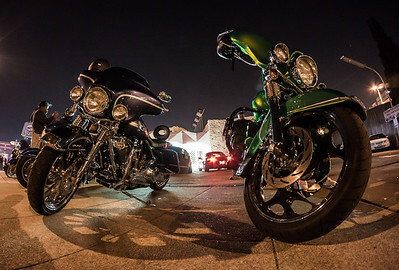 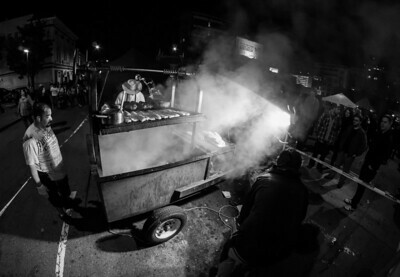 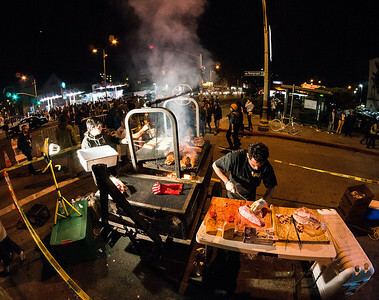 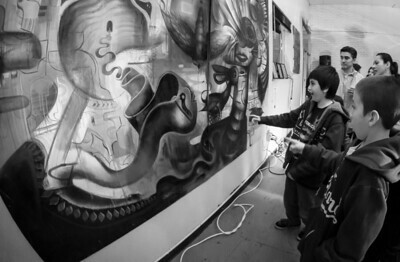 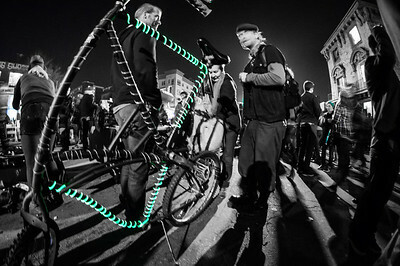 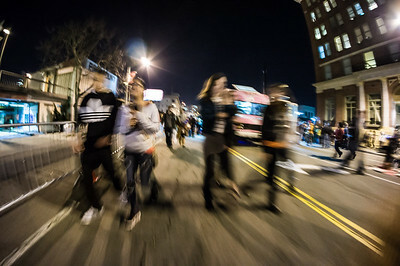 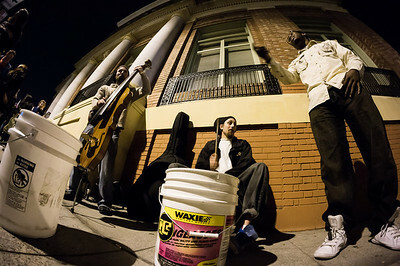 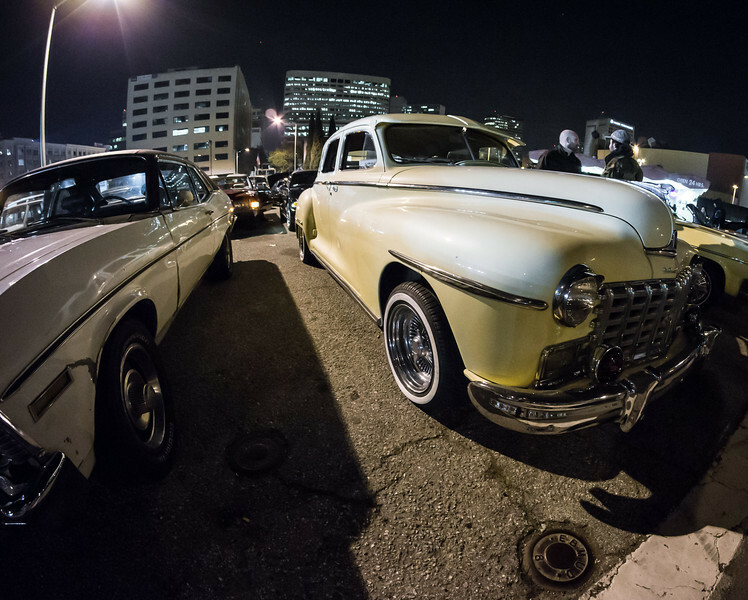 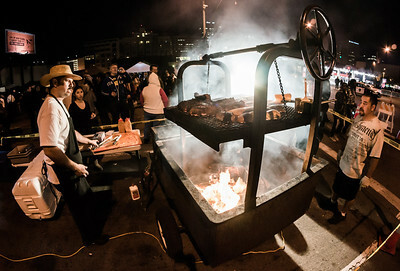 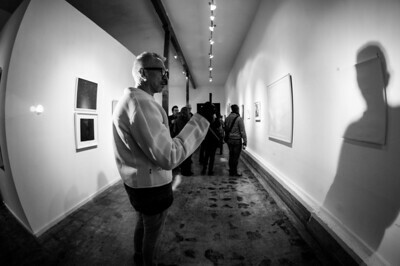 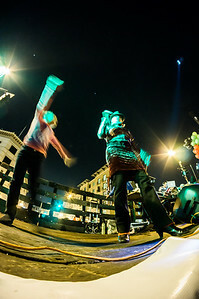 Oakland's monthly First Friday art / street fair, shot with my brand new Rokinon 8mm. 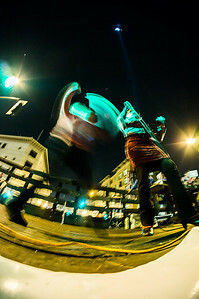 fisheye. 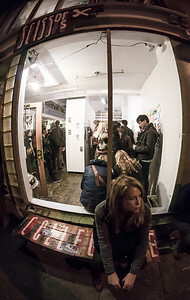 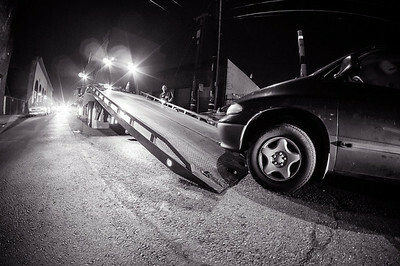 This was my very fist outing with the fisheye, and I really like it!